Tudor London was a large and vibrant city holding an unrivalled position within England as the centre of government, political life and the law; the focus of power and patronage; the hub of overseas and inland trade, with a diverse and flourishing economy. Its wealth and the opportunities which it offered drew aspiring incomers from across the country and attracted a significant inflow of people from abroad, together with new ideas and practices, as London’s overseas trade expanded into new trading regions. Its contacts developed, centred on the commercial world of the City, the court’s artistic interests and patronage, and the humanist intelligentsia’s networks. Visitors were aware that the city was inhabited by craftsmen and was not dominated by the aristocracy. 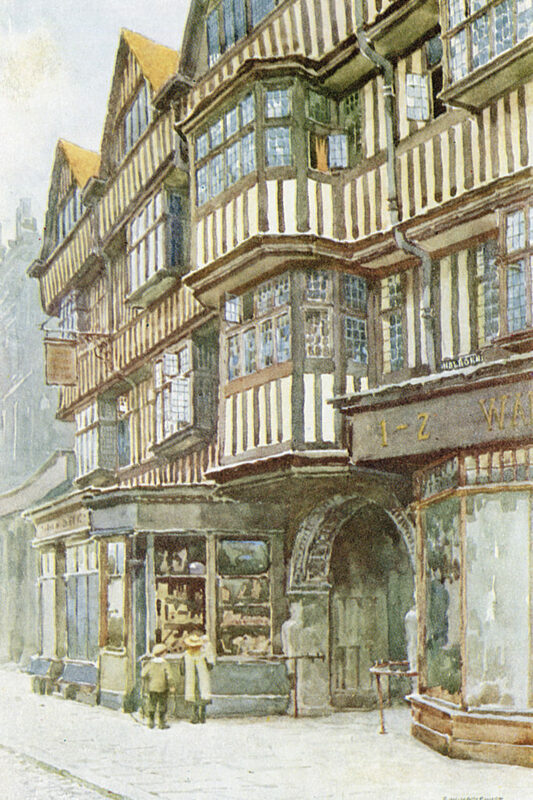 Shops lined many of the streets, including the one which crossed the bridge connecting the city with Southwark; an impressive structure which was greatly admired. Cheapside attracted attention for the wealth of its goldsmiths’ and silversmiths’ shops and Watling Street was dominated by wealthy drapers dealing in all sorts of woollen cloth. The houses of the merchants and wealthy craftsmen were impressive but not showy and the streets themselves gave an unfavourable impression, for they were narrow and lined with tall buildings, and so were rather dismal. And their surfaces were foul, because they were badly paved and often wet and muddy, and that carried into the houses. London’s environment was a smelly one, both indoors and out. Within the city were more than a hundred parish churches, the great cathedral of St Paul’s and over 30 monastic houses, all of varying sizes. The monastic orders owned many houses across the city and after they were dissolved, in the 1530s, not only were the sites of the monasteries sold, but so too were their properties, and so the mid-century saw a considerable transfer of ownership of property. Londoners enjoyed a good and varied diet, with mutton and beef, and plenty of fish, and they were particularly fond of young swans, rabbits, deer, and seabirds. Markets were held along the streets. The principal one was in Cheapside and the names of the adjacent streets indicate their specialities: Honey Lane, Bread Street, Milk Street and Wood Street. A fish market was held in Friday Street on Fridays, although the biggest fish market was at Billingsgate. 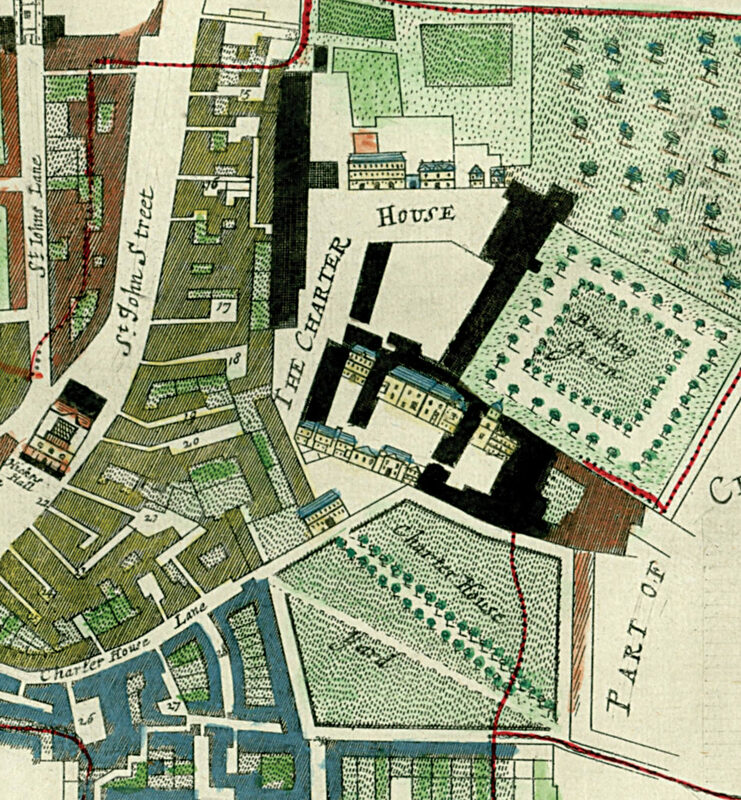 The poultry dealers traded in the eastwards extension of Cheapside, known as Poultry; at its western end a corn market was held in a churchyard, and beyond that Newgate Street was used by butchers for their slaughter-houses and stalls. To supply the Londoners’ needs, goods, fuel and produce were brought by road, along the Thames and in seagoing and coastal vessels. 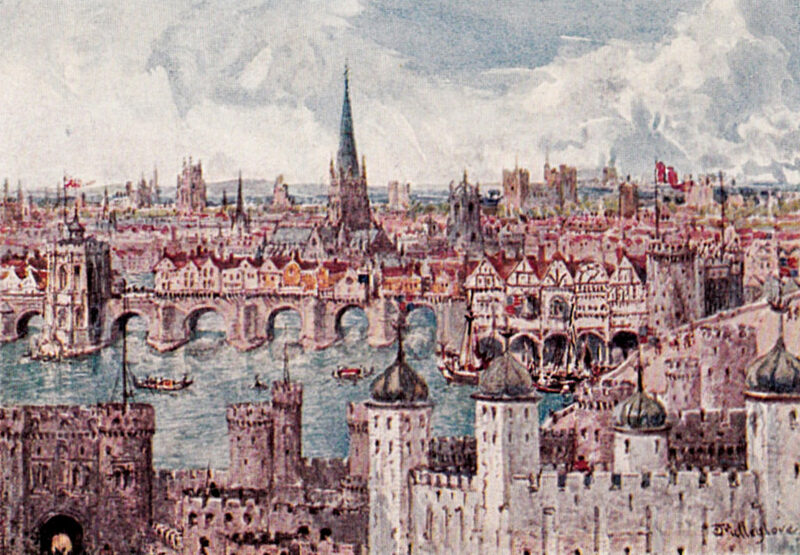 The carts which supplied the city and those which transported goods from the quaysides along the Thames caused traffic congestion, which worsened during the sixteenth century, as London’s population grew and as the aristocracy, gentry and wealthier merchants took to travelling by coach. Congestion of pedestrians and vehicles was a characteristic and frustrating feature of life in the city. The number of vessels on the river also increased and visitors were impressed by the sheer amount of shipping in the Thames. As well as the seagoing vessels and river barges, the Thames seemed to be full of small passenger boats taking two passengers and known as wherries; by the end of the century there were said to be 3,000 of them. 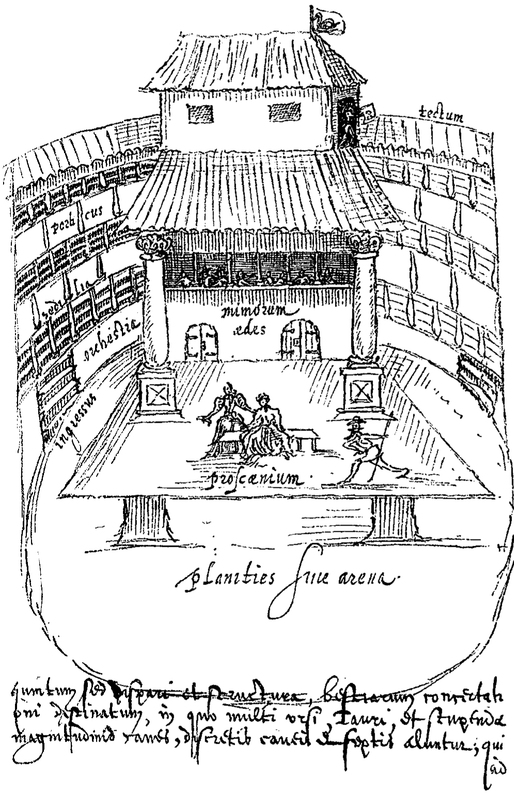 They were convenient for theatre-goers who attended performances in the new playhouses on Bankside; others were built in Shoreditch. The late sixteenth century saw the birth of the modern theatre as plays emerged from the court and aristocratic mansions onto a genuinely public stage, where a wide-ranging and constantly expanding repertoire could be enjoyed by everyone for a small charge. 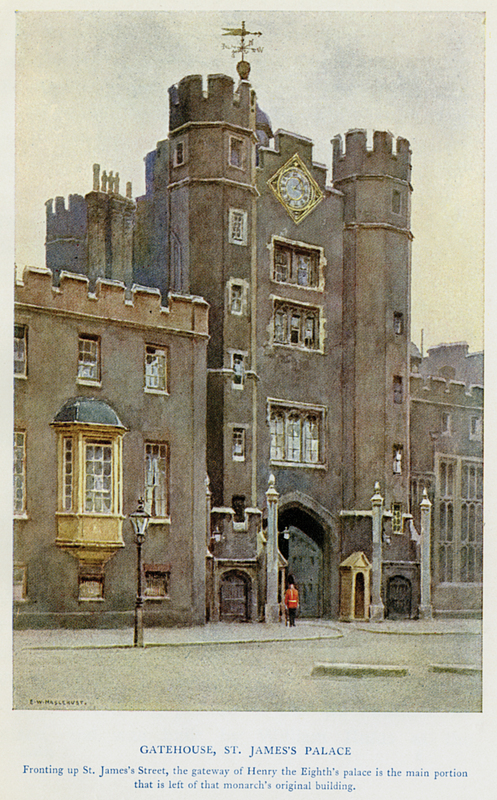 But the playhouses were viewed with suspicion, as places which attracted ne’er-do-wells, and the magistrates occasionally tried to suppress them, on moral grounds, and during outbreaks of plague, to deter people from crowding together, which was thought likely to help spread the disease. Londoners had a range of other recreations to choose from. That was the period when the Lord Mayor’s show developed into a truly impressive day-long spectacle, with hundreds taking part and thousands lining the route. Bowling alleys, gaming-houses and alehouses were all popular, although the magistrates tried to control the numbers, partly because they were thought to be the resort of idle people who should have been at work. But alehouses were lively meeting places for music and conviviality, with ballads pasted on the walls to encourage communal singing. Inns, taverns and beer gardens were scattered about the city and were used by women as well as men. Women and men mixed freely in Tudor London and travellers commented on the practice of kissing as a greeting, with callers expected to kiss the hostess and her whole household both when they arrived and when they left. Tudor London, with its overlapping communities, was a complex, lively and rewarding city in which to live. By the time that the dynasty came to an end in 1603 its population had reached 200,000, having increased fourfold since Henry VII’s accession in 1485. That was just one reflection of how dominant the city was within England, in terms of its economic, social, political, legal and cultural influence. 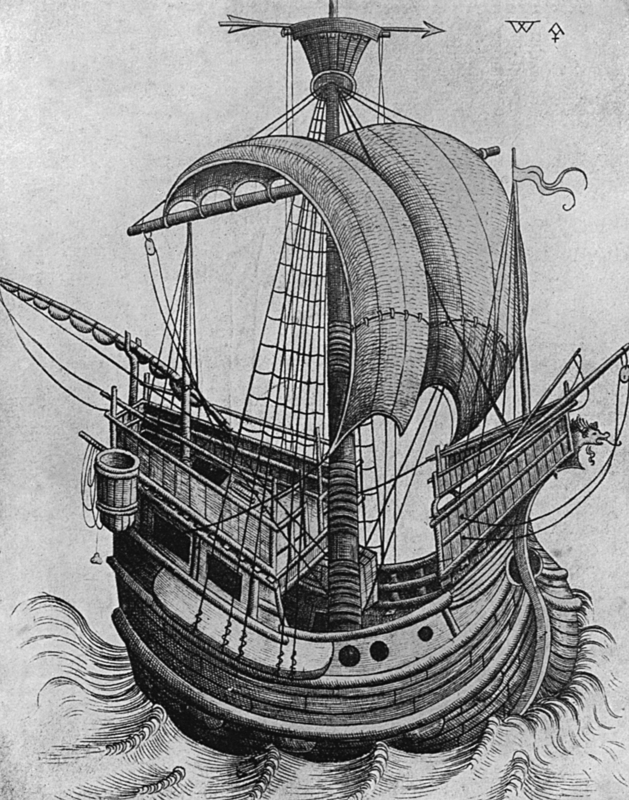 And it had gained a far wider international reach, as its merchants traded with an expanding range of ports across much of the world, and the greater volume and ever-widening variety of fine goods that were imported. 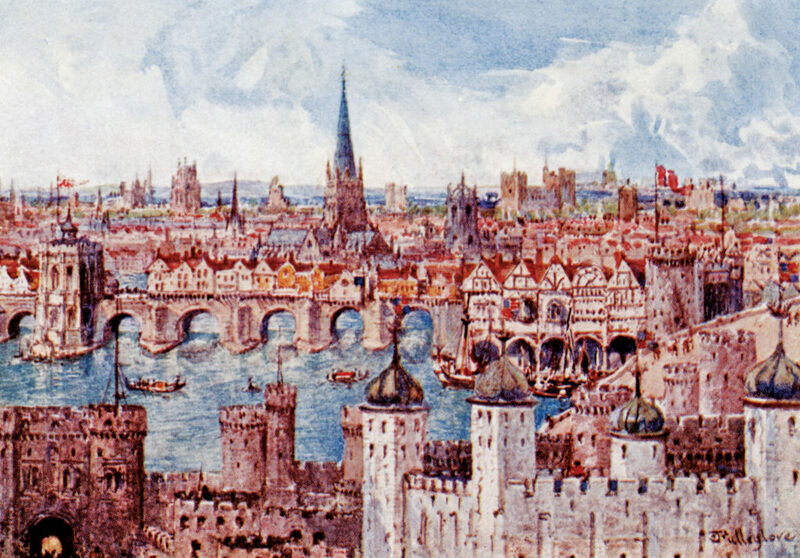 Many of them reached London’s myriad shops and households; the congestion in the streets and on the river reflected the city’s industrious and prospering society. 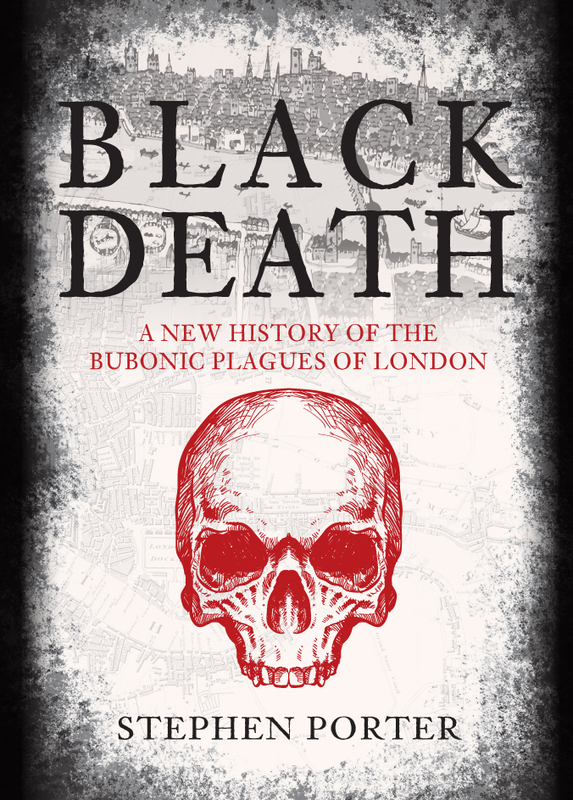 Problems remained, for growth brought overcrowding and bad living conditions for the poor, and epidemic diseases could not be prevented, but the rapid recovery from the sporadic outbreaks demonstrated London’s social and economic resilience. A French visitor in 1578 was so enthused by the city that he wrote that ‘rumours of the greatness, prosperity, singularities and splendours of London fly and run to the ends of the whole world’. 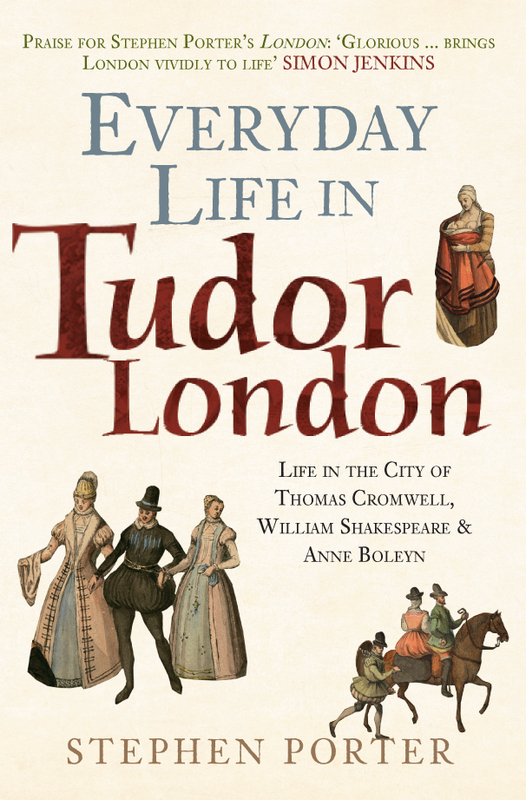 Stephen Porter's new paperback edition of Everyday Life in Tudor London: Life in the City of Thomas Cromwell, William Shakespeare & Anne Boleyn is available for purchase now. This entry was posted in Blog and tagged Tudor Dynasty, History of England, Thomas Cromwell, Life in the City of Thomas Cromwell William Shakespeare & Anne Boleyn, Tudor London, Stephen Porter, Everyday Life in Tudor London, Anne Boleyn, Early modern history, William Shakespeare, London, Tudors on August 21, 2018 by Amberley Publishing. Non-fiction writing is all about fascination – learning intriguing facts and delving to find what is true, misguided or simply wrong. It’s a voyage of discovery but where you have to divest preconceived notions and query everything as you go along. The problem with historical non-fiction is that much material has been hidden, or hijacked with a predictable slant to sell historical fiction books. As a former management consultant I was almost always called in when there were major problems, and then faced the board with unpalatable facts about how they had been running their companies. What I’m trying to say is that you had to go into a company with no preconceived notions, and come up with something acceptable in order to be paid. The way to achieve that was to feed board members with one’s findings as the research progressed, and they could individually say at the final presentation that they agreed with you, as that was what they had been thinking all along. The process saved their faces and ensured full payment for the consultancy was a foregone conclusion. The same process applies to writing historical non-fiction – you have to take the reader along with you – following the same research path as yourself. 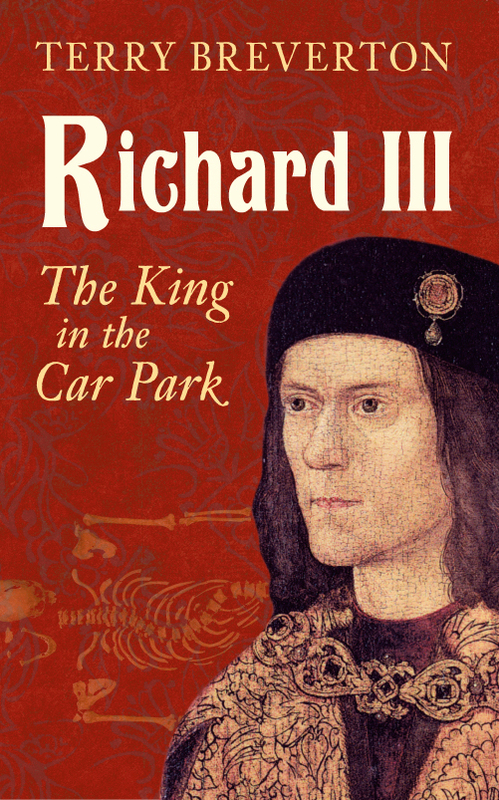 In my book ‘Richard III – the King in the Car Park’, it was pointless decrying his recent cathedral burial until the end of the book, where hopefully all those who are not convinced Ricardians would agree with myself, and with just about every current history academic and writer. I sometimes wonder why people write historical novels – the facts are far, far more interesting and even entertaining. The Tudors for instance – WOW! What a story. An unknown Welshman, later known as Owen Tudor, impoverished because his father and uncles fought in the Owain Glyndŵr war of 1400-1415, secretly married Henry V’s young widow. He was imprisoned, but one son, Edmond, Earl of Richmond, died fighting for his step-brother Richard II in the so-called Wars of the Roses. Another son, Jasper Tudor, Earl of Pembroke, rescued Henry, the son of Edmond, born after his father’s death. Jasper then was the only peer to fight throughout the civil wars, from the First Battle of St Albans in 1455 to Stoke Field in 1487. 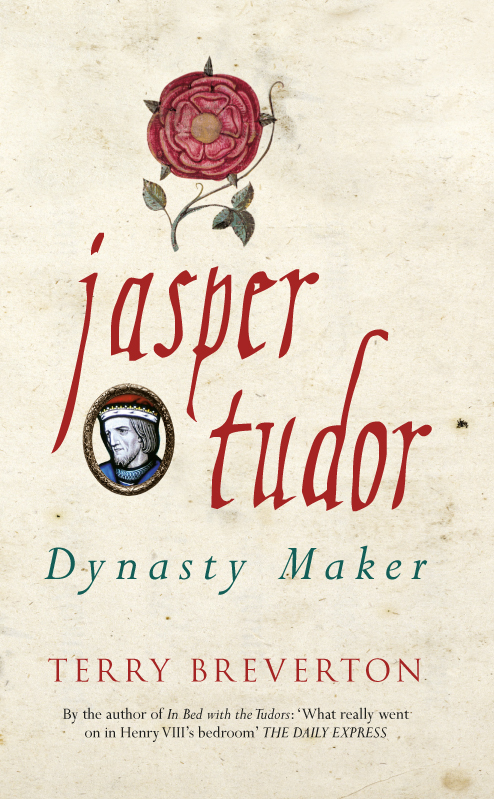 Jasper’s life was spent fighting and escaping, and his father Owen Tudor was executed after being captured at Jasper’s defeat at Mortimer’s Cross in 1461. Jasper managed to secure his nephew Henry from captivity and they escaped to Brittany and then France, but their lives in exile were at constant threat from Edward IV and then Richard III trying to have them killed. The Tudors’ choice was to either die or try and take the throne of England. With massive unrest against Richard III, their small army landed in Pembroke and swelled in numbers, supported by nearly all of Edward IV’s closest followers. They knew that Richard III had killed his brother’s sons and Edward’s closest friend Hastings, and hardly any lords now followed Richard into battle at Bosworth Field in 1485. Henry’s victory led to general peace across the land and a period of prosperity for the nation. 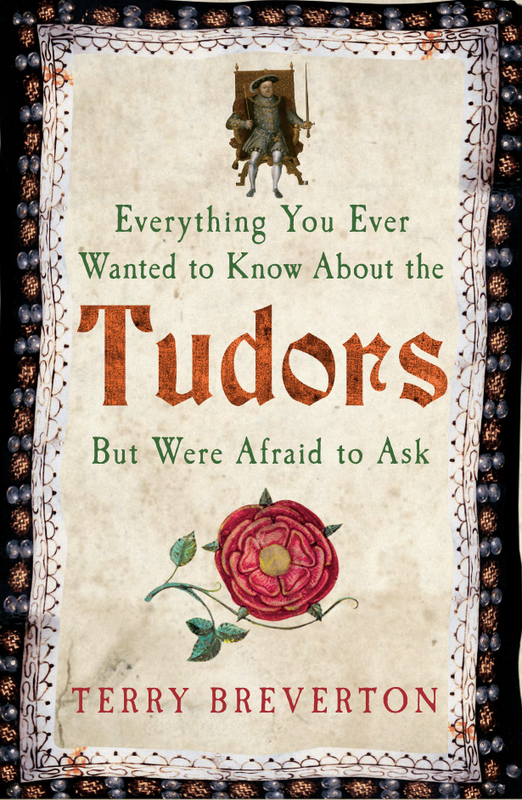 I wrote ‘Everything You Wanted to Know about the Tudors but were Afraid to Ask’, detailing interesting facts about the new dynasty, England’s greatest. 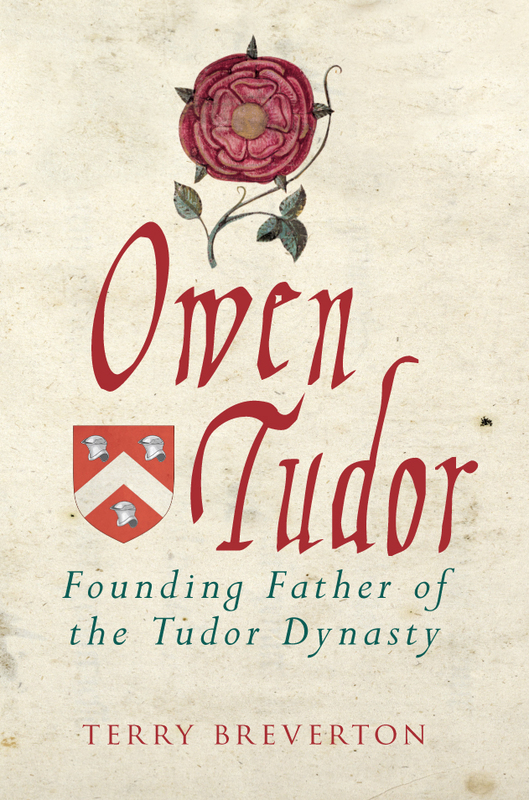 My trilogy of books upon the Tudors includes the first biographies of ‘Jasper Tudor – Dynasty Maker’ and ‘Owen Tudor – Founding Father of the Tudor Dynasty’. 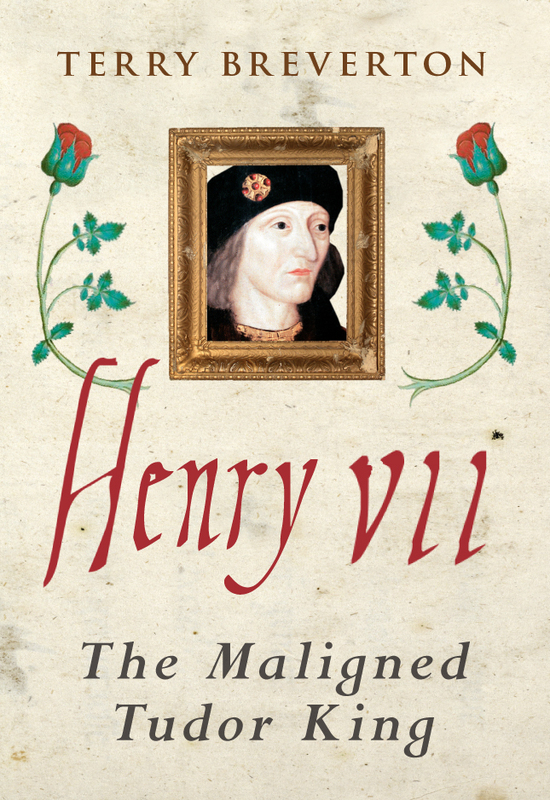 In between them I wrote ‘Henry VII – the Maligned Tudor King.’ They were enjoyable to research and write, and I hope that readers will be informed as well as entertained by them. Terry Breverton's books Richard III: The King in the Car Park, Owen Tudor: Founding Father of the Tudor Dynasty, Jasper Tudor: Dynasty Maker, Henry VII: The Maligned Tudor King and Everything You Ever Wanted to Know About the Tudors But Were Afraid to Ask are all available for purchase now. This entry was posted in Blog and tagged Dynasty Maker, Jasper Tudor: Dynasty Maker, Founding Father of the Tudor Dynasty, Owen Tudor: Founding Father of the Tudor Dynasty, The Maligned Tudor King, Henry VII: The Maligned Tudor King, Henry VII, Everything You Wanted to Know about the Tudors but were Afraid to Ask, Jasper Tudor, Owen Tudor, Richard III: The King in the Car Park, Terry Breverton, The Tudor Dynasty, Early modern history, Early History, Amberley Publishing, Tudors, Richard III on February 23, 2018 by Amberley Publishing. Interest in magic endures, in the West, and there is at least an ironical pretence of belief in the supernatural. Performance art evocative of macabre ritualism still provokes disquiet (even though the artist in question denies being a Satanist). The Podesta revelations potentially damaged the credibility of the Democrat campaign, opening it to attacks from opponents. Partisans of the Republican candidate, meanwhile, half-jokingly claimed to have used internet ‘meme magic’ to secure Trump’s victory. The cartoon frog character Pepe had been co-opted by right-wing meme-makers, and the more esoteric-minded noticed correlations with the obscure Egyptian frog god kek, who became their totem. Modern witches of Leftist leaning, loath to accept the electoral outcome, have in turn sought to cast co-ordinated spells, including an appeal to infernal demons, ‘to bind Trump and all who abet him’. In times when magic was taken seriously by governments, such activity as #MagicalResistance would have been treated as treasonous. In antiquity and into the Tudor era it was regarded as criminal even to cast horoscopes to determine how long a ruler might live. Since ancient times plotters have turned to magicians to aid their political causes. Magical doings were part of the harem conspiracy against the Egyptian pharaoh Ramesses III; spells being cast to incapacitate the harem guards, and to render the intended target more vulnerable. The plot succeeded in killing Ramesses (d. 1155 BC), but not in installing the son of the secondary wife who had been at the heart of the conspiracy. The convicted plotters duly faced gruesome deaths. During the reign of Henry VI of England, the Duchess of Gloucester and her associate, Margery Jourdeymayne, known as the Witch of Eye, were among those convicted of a similarly sorcerous plot against the king’s life. The Witch of Eye, in 1441, became one of few convicted witches to be burned at the stake in England. (Most English witches were hanged, and that mostly in a later period. The element of treason determined the sentence in this case). 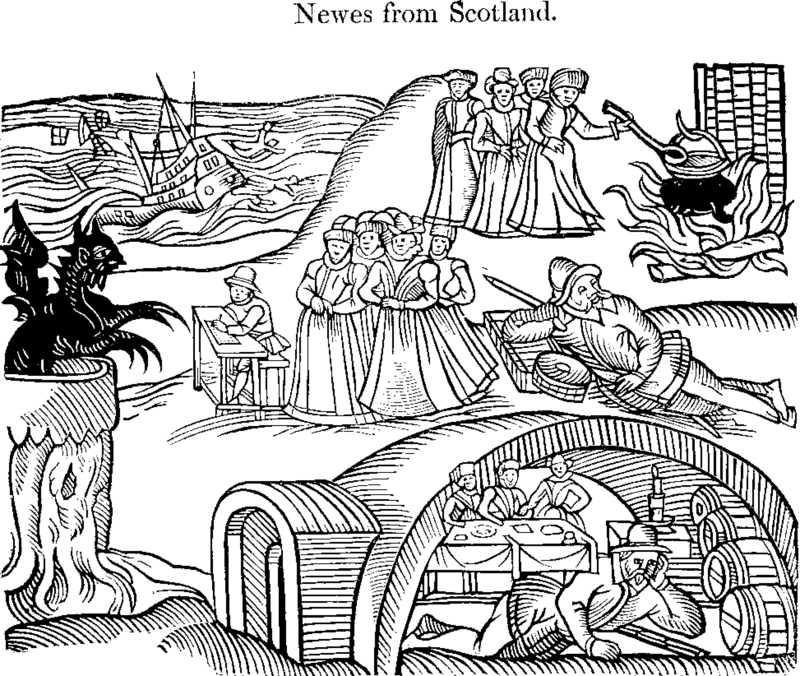 In 1590, James VI of Scotland (later James I of England) oversaw a hunt for witches who were said to meet with the devil at the churchyard in North Berwick, plotting and casting spells against James’ life. James’ cousin the Earl of Bothwell came to be linked to the plot. The witches were said to have conjured storms in an attempt to sink James’s ship while he was sailing abroad, and also to have sought to get hold of intimate items of the king’s clothing to use in harmful enchantments. That James survived indicated his favoured state, for if the ‘detestable slaves of the devil’ were plotting against the life of a sovereign then it could only enhance the target’s pious reputation. James himself interrogated some of the suspected witches. The king took such an interest in witchcraft that he added his own ‘Demonologie’ to the genre of witch hunting manuals. This inspired Shakespeare to write the play ‘Macbeth’, wherein the eponymous warlord consults with witches who prophecy (equivocatingly) that he will become king of Scotland, prompting Macbeth to usurp the throne. 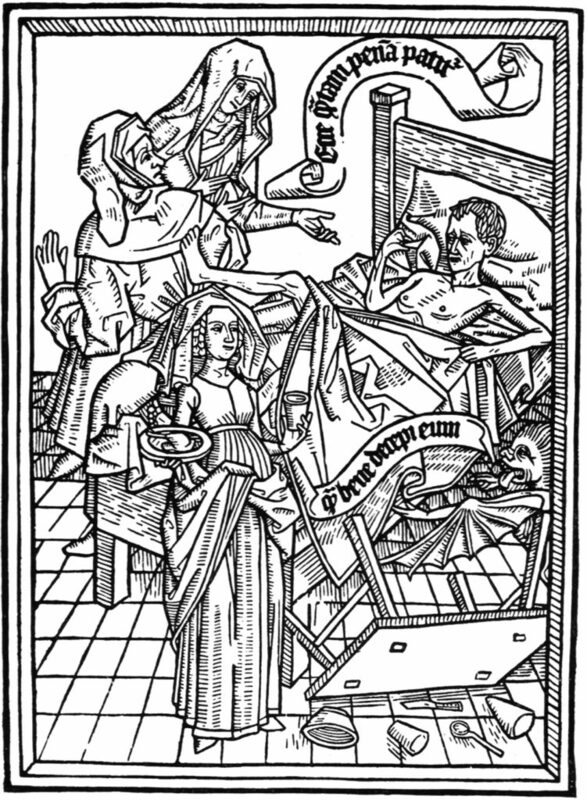 The theme of a ruler or warrior consulting witches about his fate is familiar both from classical literature and the Bible, echoing Sextus Pompey’s meeting with Erichtho, and Saul’s visit to the Witch of Endor. These witches offered illicit- but irresistible- supernatural insight regarding political and military affairs. Most historical cases of witchcraft were not tied to the world of politics. Allegations of witchcraft were, however, sometimes used to remove political undesirables, and to discredit factions associated with them. Royal ladies to come under such suspicion included Jaquetta of Luxembourg and Anne Boleyn. They also included Agnes Bernauer, whose real crime seems to have been marrying above her station into the ruling house of Bavaria. Her father-in-law, during her husband’s absence, had her seized, convicted, and drowned in the Danube. In France, supposed treasonous plots involving sorcery were uncovered, from time to time, throughout the Middle-Ages and beyond. Allegations of unholy worship helped King Philip IV to demonise and destroy the Knights Templar. Some of these accusations helped to formulate the notion of the witches’ Sabbath. During the Affaire des Poisons, a later scandal, during the reign of Louis XIV, the royal mistress the Marquise de Montespin, was suspected of using poison to remove a rival for the king’s affections, and was also found to be associating with La Voisin, a society fortune-teller and notorious poisoner, who presided at black masses. 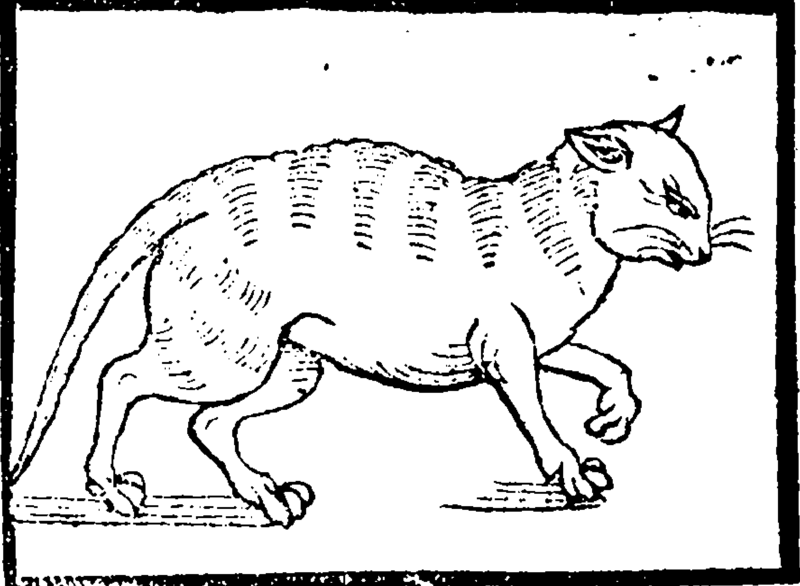 The authorities lost interest in prosecuting witchcraft as the eighteenth century dawned. The ‘age of reason’, however, also saw such societies as the Hellfire Club of Sir Francis Dashwood, which may have involved mock occultism in dark places. Major political players were involved in such societies, which provided an opportunity for networking and possibly blackmail. Modern witchcraft, or Wicca, emerged in the mid 20th century. It is not a clandestine cult involving the great and powerful, but rather a nature religion focussed on worship of its principle deities, the horned god and the mother goddess. 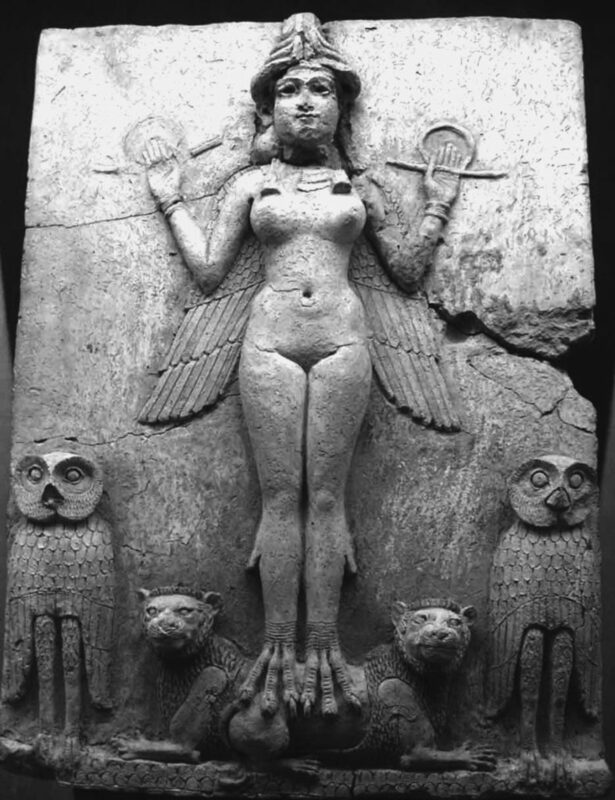 It owes much to the writings of the likes of Jules Michelet and Margaret Murray, who saw historical witchcraft as the survival of an ancient fertility cult. ‘The Old Religion’ was supposed to stand against the Christian/patriarchal order that prevailed by the sixteenth and seventeenth century, when historical witch hunting reached its peak. Various branches of modern witchcraft were politicised in the 1970s, when causes such as feminism and environmentalism were pushed by activists. The legacy of this politicization is indicated by the spell-casting campaign targeting President Trump- who ironically had already been turned into the frog by his own fans. 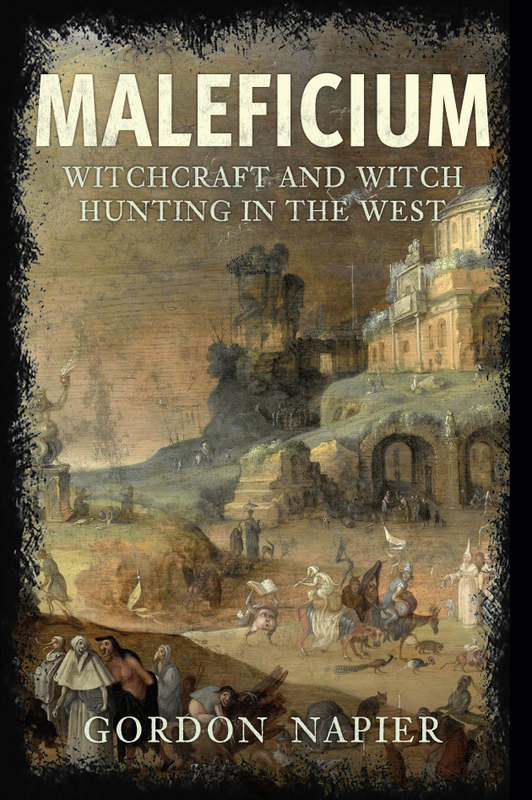 Gordon Napier's book Maleficium: Witchcraft and Witch-hunting in the West is available for purchase now. 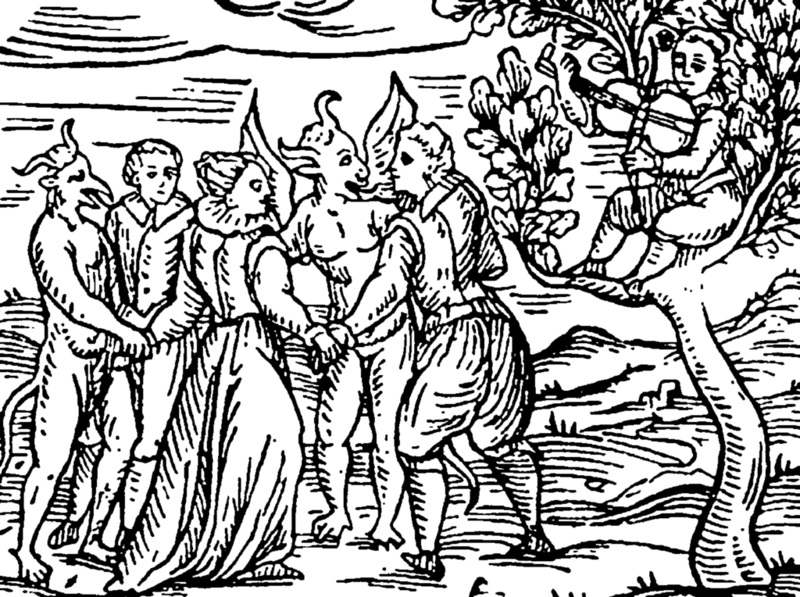 This entry was posted in Blog and tagged Politics and Witchcraft, Witch-hunting, Witchcraft, Witchcraft and Witch-hunting in the West, Maleficium, Politics, Early modern history, Amberley Publishing on February 5, 2018 by Amberley Publishing. Stuart Britain was a remarkable period in British history – a period which followed fast upon the heels of the ever-popular Tudor dynasty. There is sometimes confusion over the time period and geographical region “Stuart Britain” encompasses. This confusion invariably leads to irrational offense being taken by some who think Scotland is being slighted by what they perceive to be the disregard of the events and people who made up the whole Stewart dynasty. This couldn’t be further from the truth. To clarify, although the Stewart (Stuart) family reigned over Scotland since 1371, Stuart Britain, by contrast, refers specifically to the time period in which that family ruled over both Scotland and England (Ireland and Wales). This period began from the death of the last Tudor monarch, Queen Elizabeth I in 1603, when James VI of Scotland became King James I of England until 1714, when his great-great-granddaughter Queen Anne died. Had James remained in Scotland to rule over the Three Kingdoms, this period would naturally have had more of a focus on Scotland. He chose to move his family (his wife, Anna of Denmark and their children Henry Frederick, Elizabeth, and Charles) to England, and therefore the focus rests more on England since that was the base from which the Stuarts reigned. The Stuarts who ruled from 1603 to 1714 remain a truly controversial dynasty, not least because their reigns witnessed some very historic events. James I’s reign included the Gunpowder Plot of 1605, for example, and the death of his eldest son and heir, Henry Frederick in 1612. As a result of the latter circumstance, his surviving son, Charles, became Charles I upon James’s death in 1625, and Charles’s reputation is usually that of either a tyrant or martyr – though as usual, the truth is somewhere in the middle. 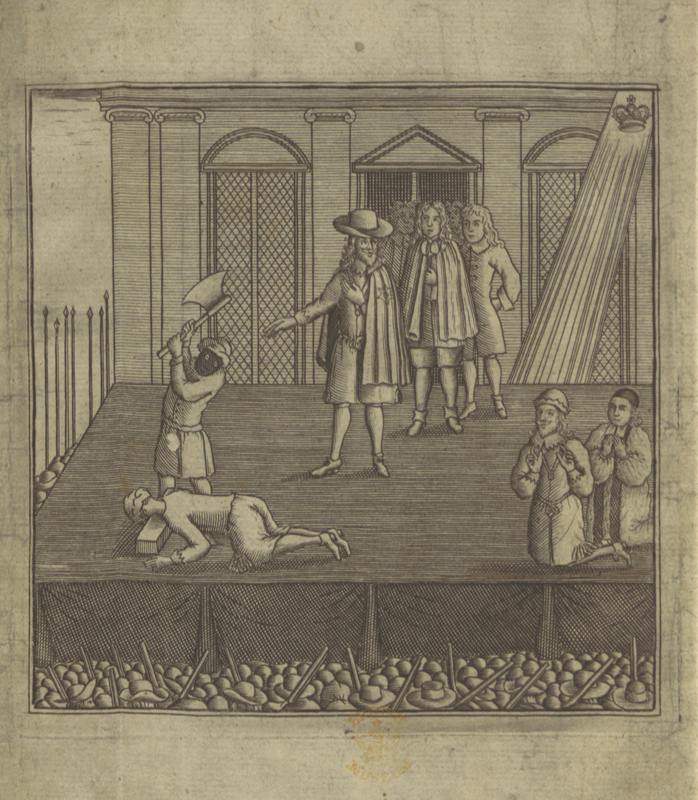 The bloody English Civil Wars, which began during his reign in 1642 (there were three civil wars, ending finally in 1651) led to his public execution in 1649. This major event was followed by the Interregnum and Cromwellian Protectorate, which in turn was followed by the restoration of the Stuart monarchy in 1660 with King Charles II, who has become more famous for his love life than for the politics of his reign – the Great Plague of 1665 and the Great Fire of London of 1666 occurred during his time. Although Charles II had numerous offspring with his many mistresses, he and his wife, Catherine of Braganza, had such trouble in bringing their children to term that by the time of his death in 1685 there was no heir. Charles’s brother, James Duke of York, ascended the throne as King James II – but the political landscape was such that several factors led to his exile and the ‘Glorious Revolution’ which saw the Dutchman William III of Orange successfully invade Britain and reign with his Stuart wife, Mary II, until her death in 1694, at which point he ruled alone until his death in 1702. It was this diarchy of William and Mary which has arguably proved most controversial. James II and his wife Mary of Modena had a legitimate male heir, and to this day, there are those (the Jacobites) who maintain that James and his son’s line were illegally taken from them because of their religion: James, you see, was a devout Catholic, and William a staunch Protestant (a Calvinist, in fact). Rulers had lost their thrones in the past, certainly, but that a sovereign and his legitimate descendants could be stripped from the line of succession because of their religion was extraordinary. Royal family drama aside, great changes occurred during the seventeenth century, in particular during the 1640s, when radical new political and religious ideologies spread – resulting in the formation of new groups such as the Quakers, the Diggers, the Levellers, and more. Rightly or wrongly, some people questioned the authority of the monarch, parliament fought for more power by reducing that of the sovereign. The power held by parliament increased substantially during the Stuart period, ultimately creating a constitutional monarchy in which the sovereign’s powers were greatly diminished. It was during the era of Stuart Britain that some of the greatest names in literature flourished, including Shakespeare, Donne, and Dryden. 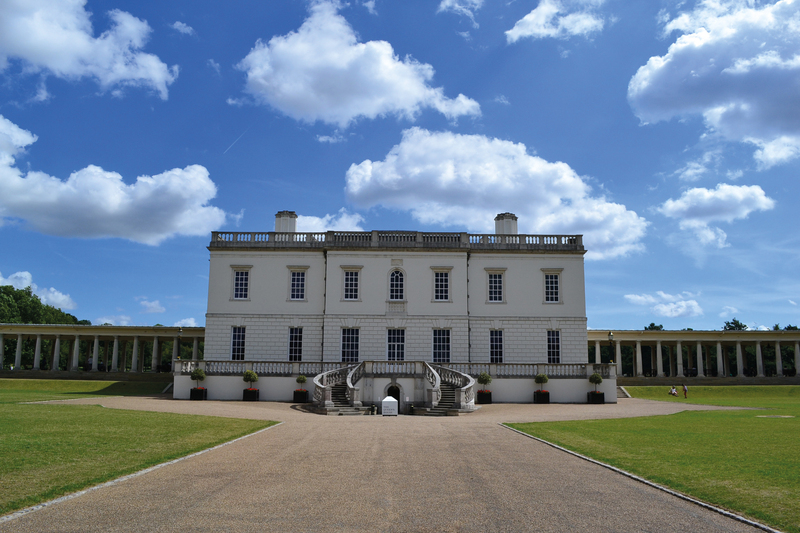 Brilliant architecture was also created during this time, designed by the talented Inigo Jones (Banqueting House, the Queen’s House, etc) and Christopher Wren (St. Paul’s Cathedral, the Old Royal Naval College, etc). Art reached heights of sublime majesty and beauty with the works of Rubens, van Dyck, and Verrio, among others. Music transitioned from the late Renaissance into Baroque, which peaked in the latter half of the period with Henry Purcell. 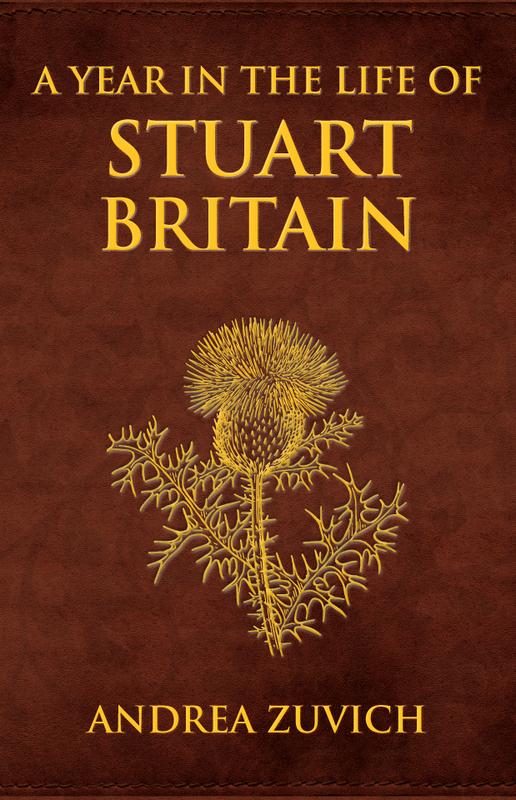 Stuart Britain has something for every history lover. So come join me and learn about A Year in the Life of Stuart Britain! Andrea Zuvich's new book A Year in the Life of Stuart Britain is available for purchase now. This entry was posted in Blog and tagged Early modern history, Stuarts, A Year in the Life of Stuart Britain, Andrea Zuvich, What was Stuart Britain?, Amberley Publishing on August 17, 2016 by Amberley Publishing.